Relieves dry eyes. 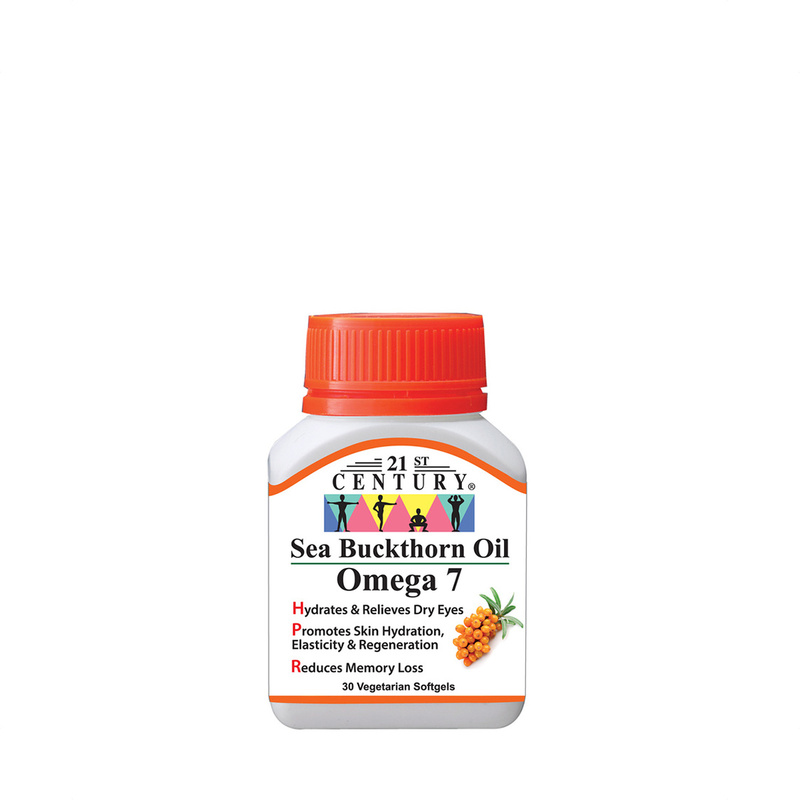 Sea buckthorn oil provides relief from dry eye, a condition commonly seen in older people and menopausal women and is often caused by hormonal changes. rosacea, a chronic inflammatory condition that causes small red bumps on the face. •Helps prevent dementia and Alzheimer's disease. Helps improve cognitive decline. •Promote healing of ulcer and gastroesophageal reflux disease (GERD). other GI tract problems, including upset stomach, dyspepsia, and constipation. •Prevents liver damage. An animal study found that this herbal oil has a potent hepaprotective activity due to its potent antioxidant power. The oil reduces the concentrations of aflatoxins in the liver and diminishes their adverse effects. Another clinical study, published in the Journal of Clinical Science, found that it helps normalize liver enzymes and serum bile acids. Improves insulin resistance in people with type 2 diabetes as found in this study ( http://www.nutraingredients-asia.com/Research/Sea-buckthorn-oil-extract-helps-alleviate-type-2-diabetes-insulin-resistance-Study). The oil used in our capsules is 100% organically grown. The gelatin is made from vegetables, not beef as is usual for soft gelatin capsules. This is a 100% vegan product suitable for vegetarians.